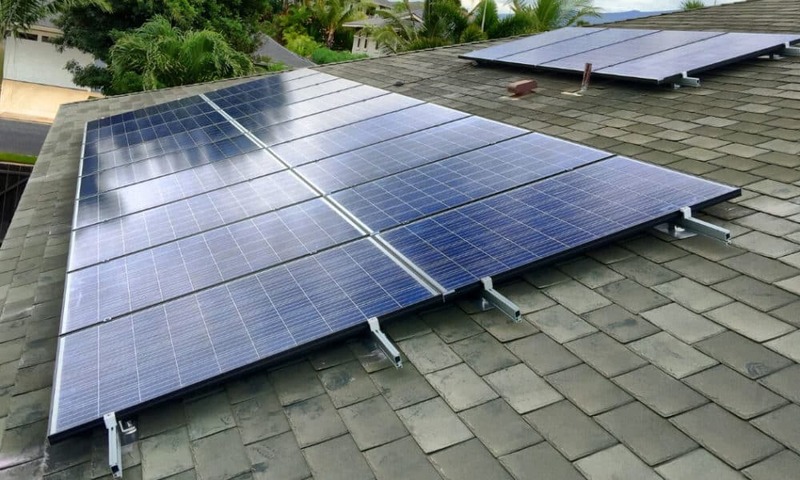 Are you thinking of investing in a new PV system but don’t know much about Maui solar energy pros and cons? Switching to green energy is, by far, a convenient investment. However, many homeowners on the island still need to compare Maui solar energy advantages and disadvantages before making the decision. Is installing a solar system for the home really worth it in the long run? What about the hefty upfront costs, when will you be able to see a return of your investment? 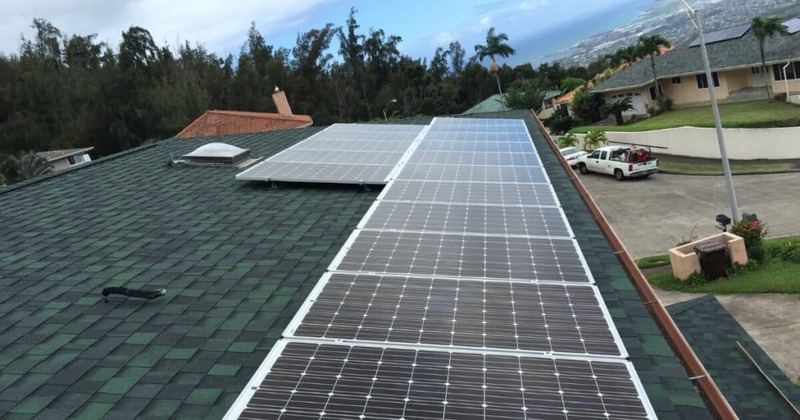 At Pacific Energy, we’re outlined 5 key Maui solar energy pros and 5 cons. Take a look at the list below, it may help you make an informed decision. Solar energy is abundant and renewable – As long as the Sun keeps shining, we’ll have plenty solar energy available. In other words, we cannot run out of green energy even if we wanted to. A PV system will significantly lower your household bills – The greatest advantage of installing a solar solar system is the reduced price of your bills. If you’re learning about Maui solar energy pros and cons, know that this is a huge advantage. Solar power in Maui can be used for different purposes – Solar energy has very diverse application. You can produce electricity or heat, you can use it to distill water and even integrate solar panels in materials used for buildings. The maintenance cost of a solar system is insignificant – Solar systems don’t generally require a lot of maintenance. As long as you keep them relatively clean, you should reap the benefits for at least 2 or 3 decades. Switching to solar will help preserve the environment in the long run – There’s nothing more natural than solar energy. Compared to traditional energy sources, solar power definitely comes with a huge environmental advantage. The installation cost for solar power is high – It’s true, PV systems are expensive. However, by accessing the available tax incentives in Hawaii, you may be able to install a system at less than half the cost and see your ROI in no time! Solar panel functionality depends on the weather and surroundings – You can collect the Sun’s energy during cloudy or rainy days as well, but your PV system’s efficiency will be diminished. But living in sunny Maui means you shouldn’t face this problem very often. Solar panels are associated with pollution – Some manufacturing processes, transportation and installation are often associated with pollution. Nevertheless, compared to alternative energy sources, solar energy still pollutes far less! A PV system requires space – The more solar energy you want to produce, the more solar panels you’ll need, which means the more space you’ll need to use. But when you’re comparing Maui solar energy pros and cons, this should be the very least of your problems. You could install fewer panels and still satisfy the energy needs for your home. Storing solar energy is expensive – Investing in batteries to store your solar energy can get expensive. However, if your energy needs peak during the day, you shouldn’t worry too much about this aspect. In fact, you can call Pacific Energy today and we’ll tell you everything you need to know about your options.